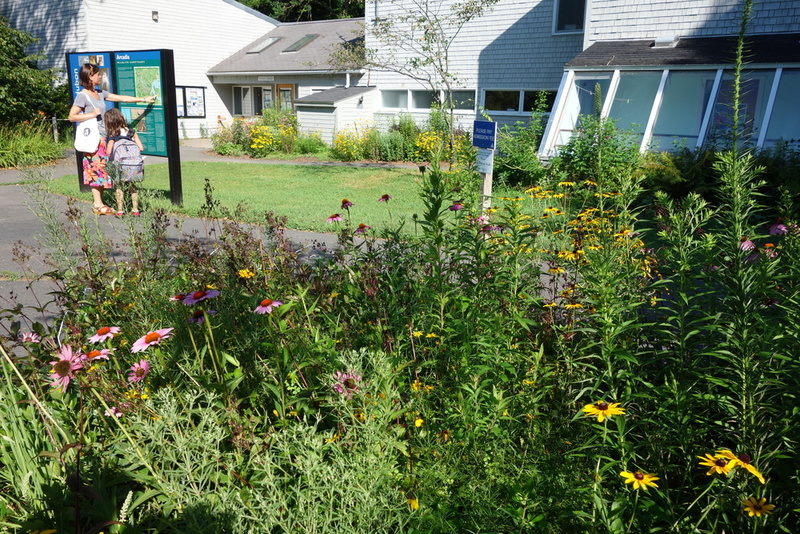 The Arcadia Wildlife Sanctuary in Easthampton offers five miles of walking trails, canoeing on the Connecticut River, youth summer camp, and educational programs for schools and people of all ages. 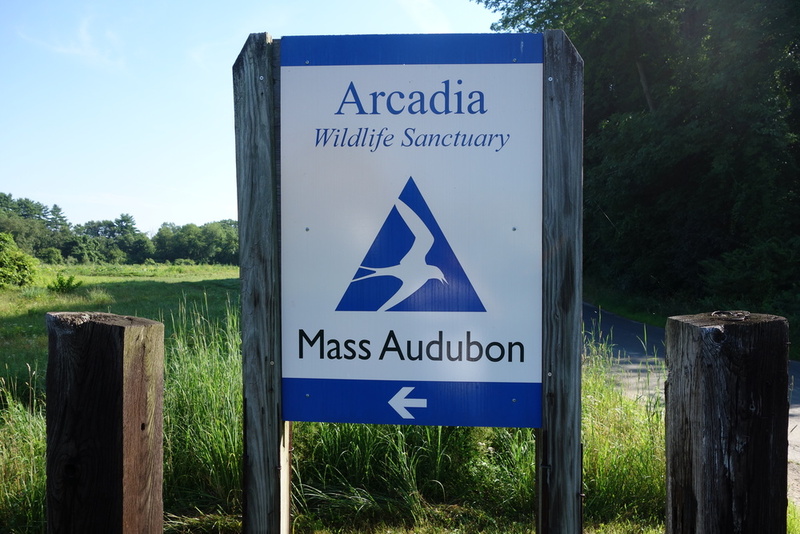 Arcadia functions under the auspices of Mass Audubon that provides funding for all their activities including the gardens. Clivia Pasek and Lisa Ferree MG '95 initiated WMMGA involvement with the Arcadia when they were Master Gardener interns. Building on the original concept of designing gardens and paths to attract birds and butterflies to Arcadia, Clivia and Lisa added the butterfly garden in front of the main building to beautify the property as well as to welcome and educate visitors about butterflies and flowers. This concept was developed by Walter Cudnuhufsky, founder of The Conway School Graduate Program in Sustainable Landscape Planning and Design in Conway, Massachusetts. Other noteworthy volunteers over the years are Dottie Freil MG '03 and Janet Bissell. All plants in the gardens are native species ranging from New England to the Midwest and include perennials such as Aquilegia canadensis, Liatris, Monarda, and various Sedums as well as Amelanchier canadensis and other trees and shrubs. This is an ongoing project with both new plantings and maintenance each year.